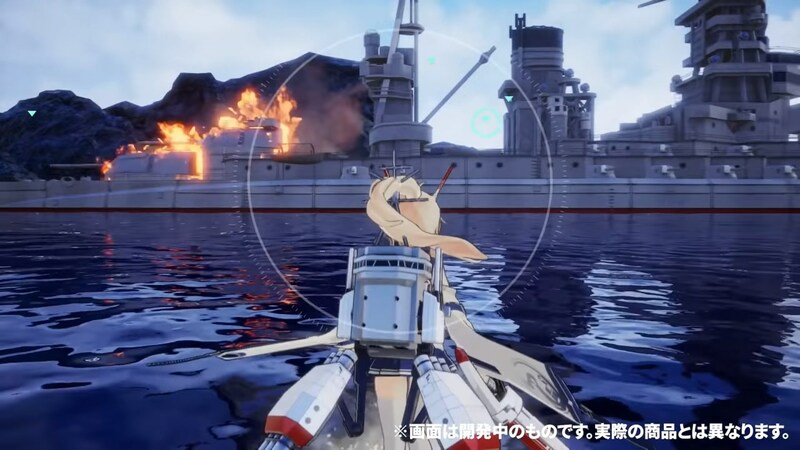 The trailer shows off some gameplay, as well as showing off the game’s 3D models for IJN Ayanami and HMS Javelin. The game will include other shipgirls as well, with the player building a party of them and fighting through a new story, different from the original game. The PS4 game is a spin-off from the Chinese mobile side-scrolling shoot ’em up, first released in 2017. Azur Lane was recently released in English in an ongoing open beta, first in North America with servers following based in Southeast Asia and Europe. Azur Lane: Crosswave does not have a set release window as of yet, and is only known to be releasing on PS4. More news will become available on the game’s official site in the future, although the site is in Japanese only.